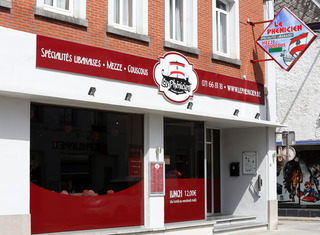 Lebanese restaurant in Philippeville, Namur. 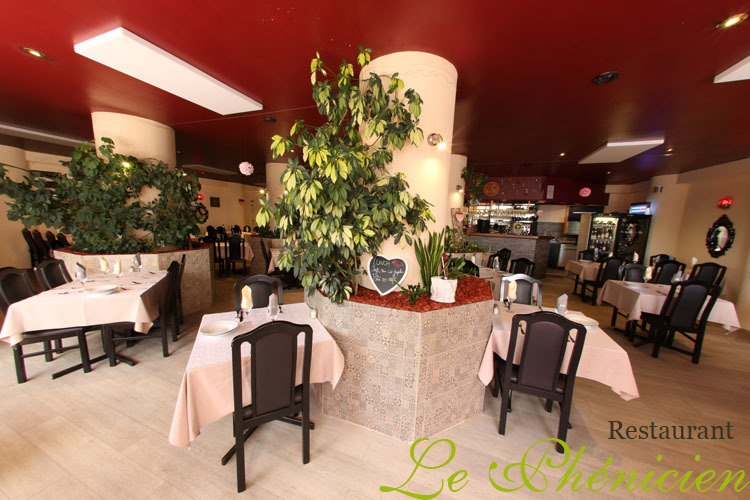 Le Phénicien and its Mediterranean cuisine. 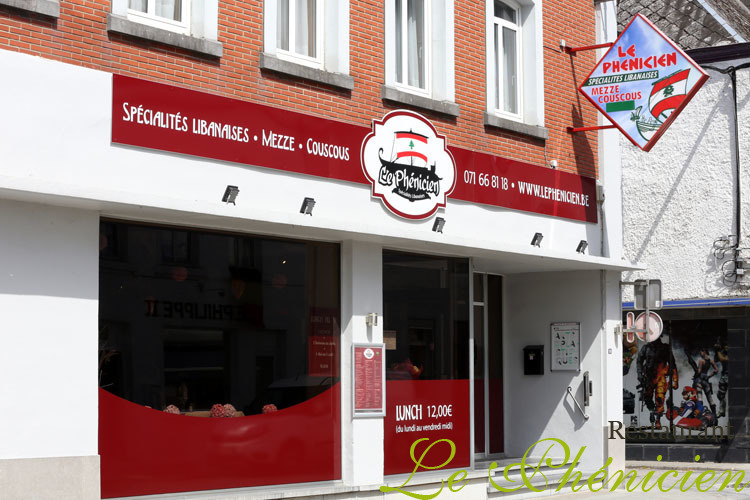 Le Phénicien takes you on a culinary adventure in central Philippeville. 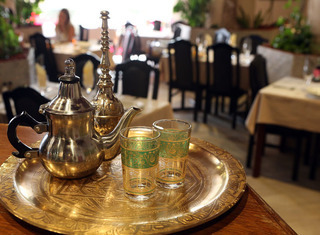 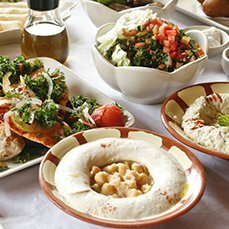 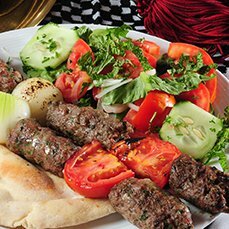 Check out the cultural and edible riches of Lebanon via our cuisine. 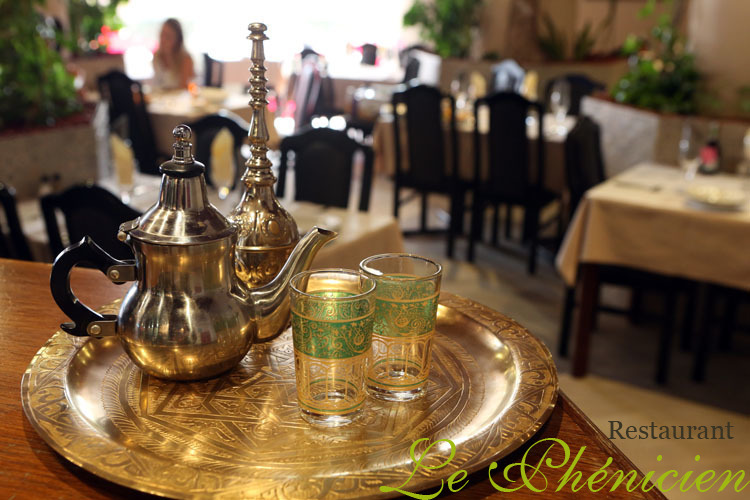 As an invitation to travel, Le Phénicien takes you on a trip to taste the flavours of the Mediterranean and the Orient. 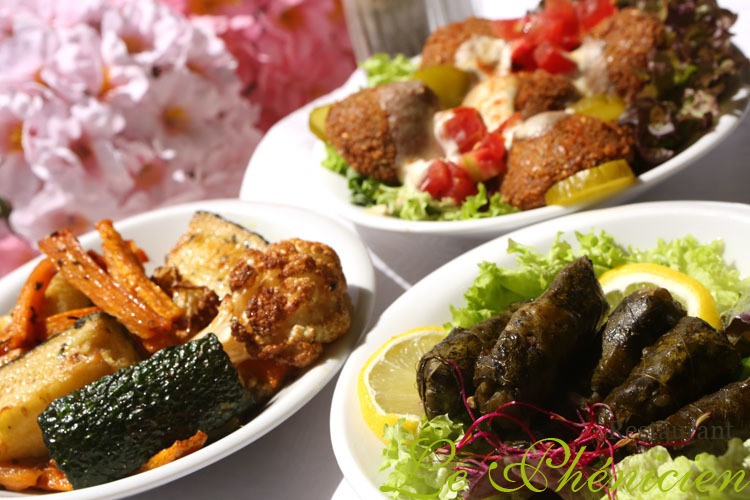 Check out our cuisine on our menu! 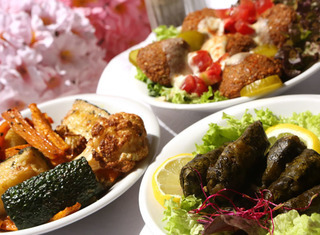 We welcome vegetarians and vegans! 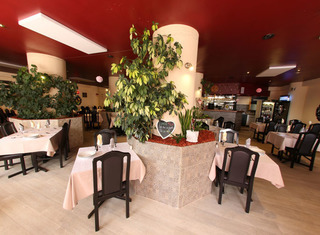 We only take reservations over the phone, at +32 (0)71 66 81 18. 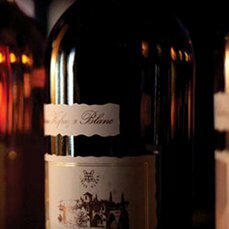 We cannot take reservations by email.